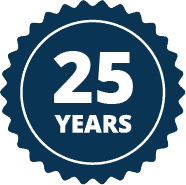 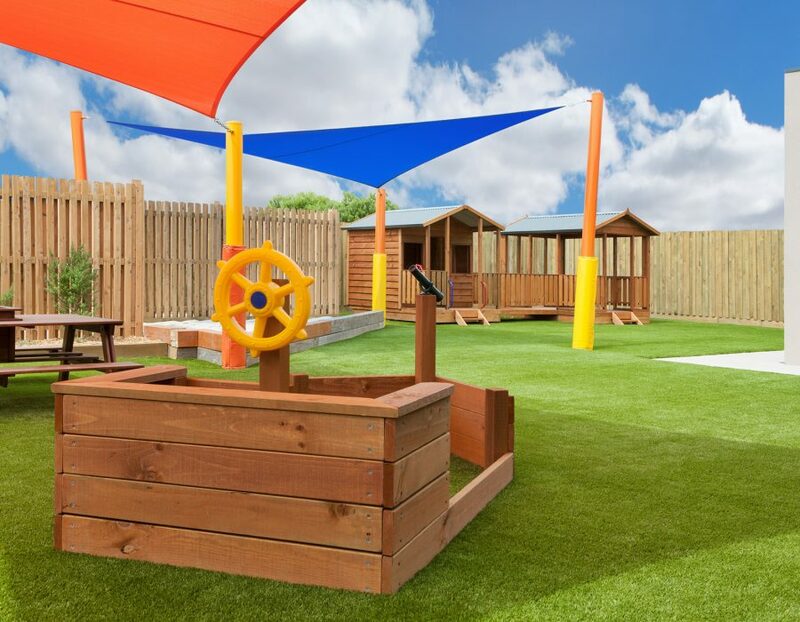 Our Explore page gives you an overview of all that we do here at Aarons. 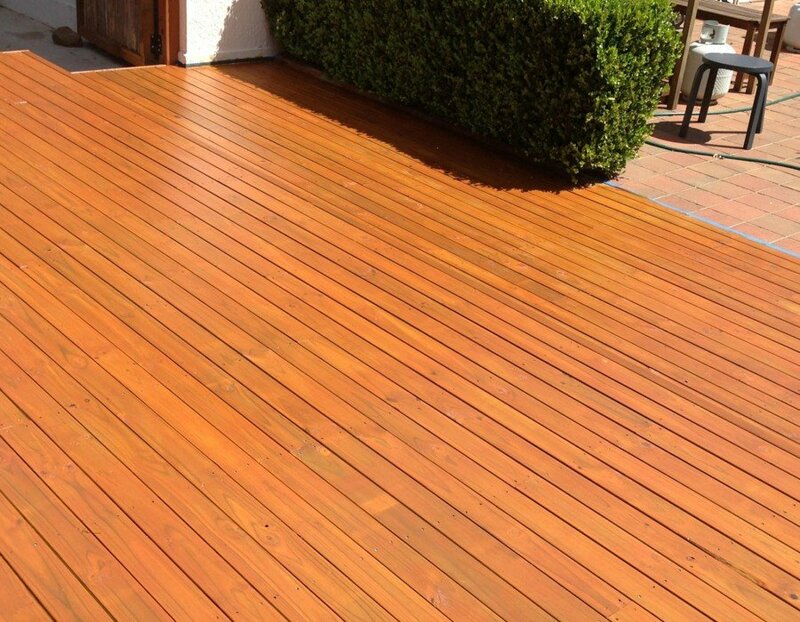 Once you’ve found a product range that interests you, click through for more information. 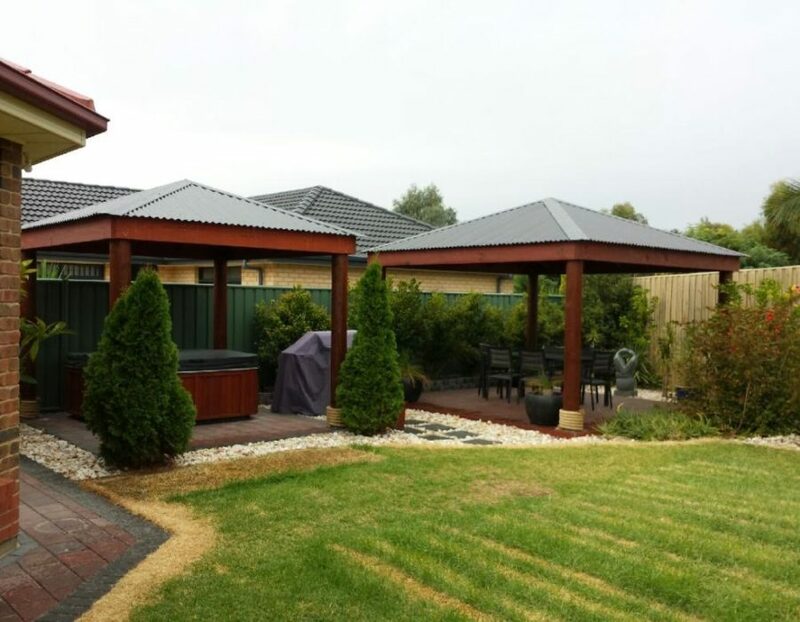 Attractive timber backyard rooms. 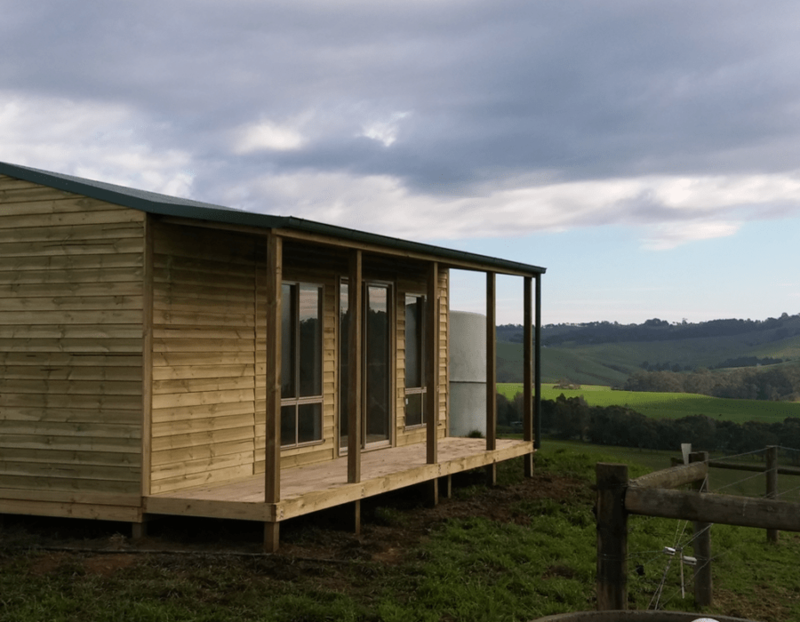 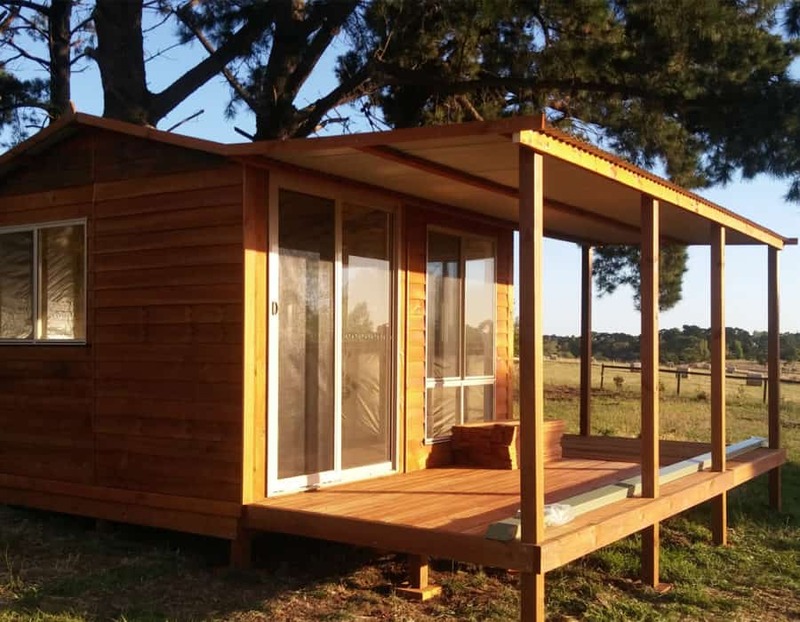 These functional extra rooms, will add value to your home & suit a range of purposes including, teenage retreats, home offices and more. 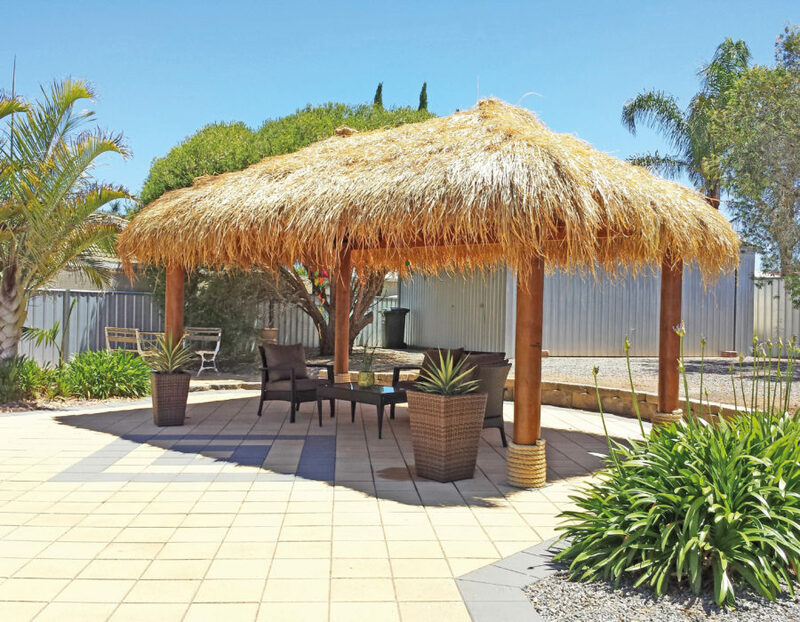 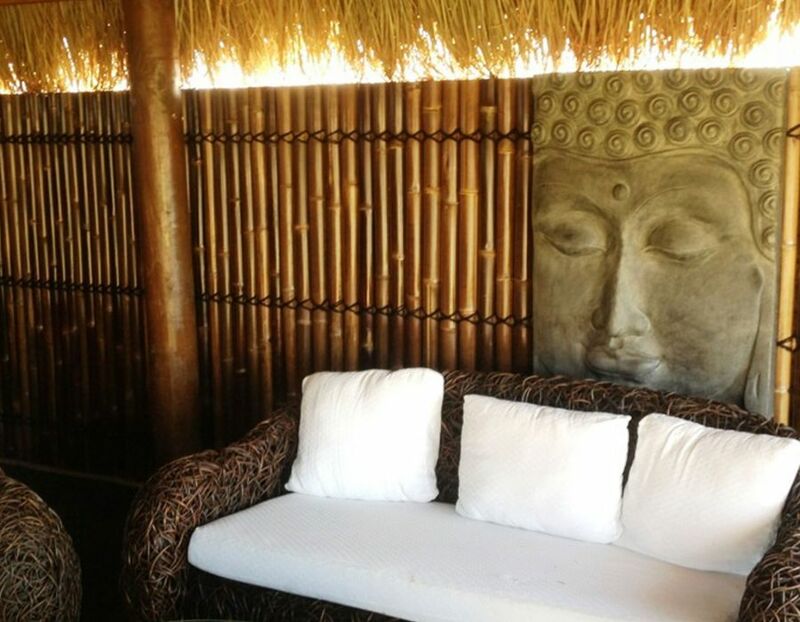 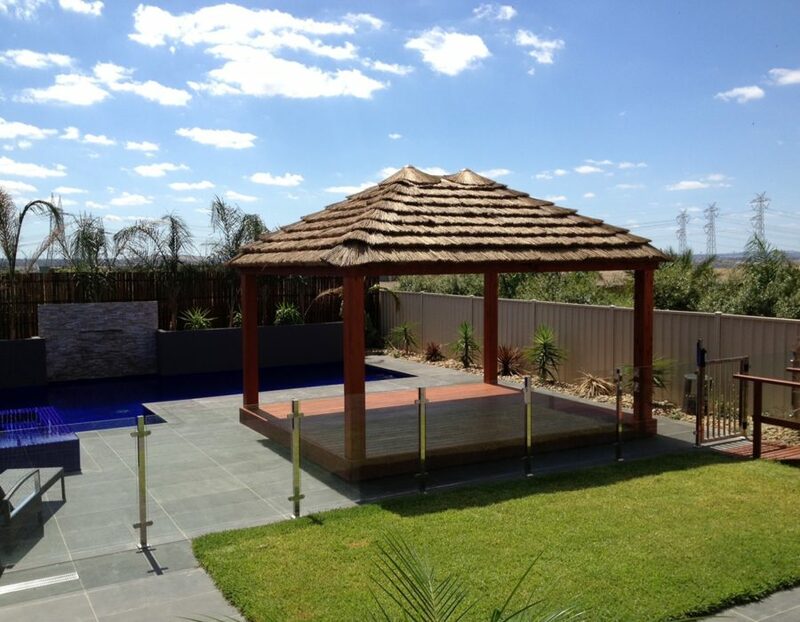 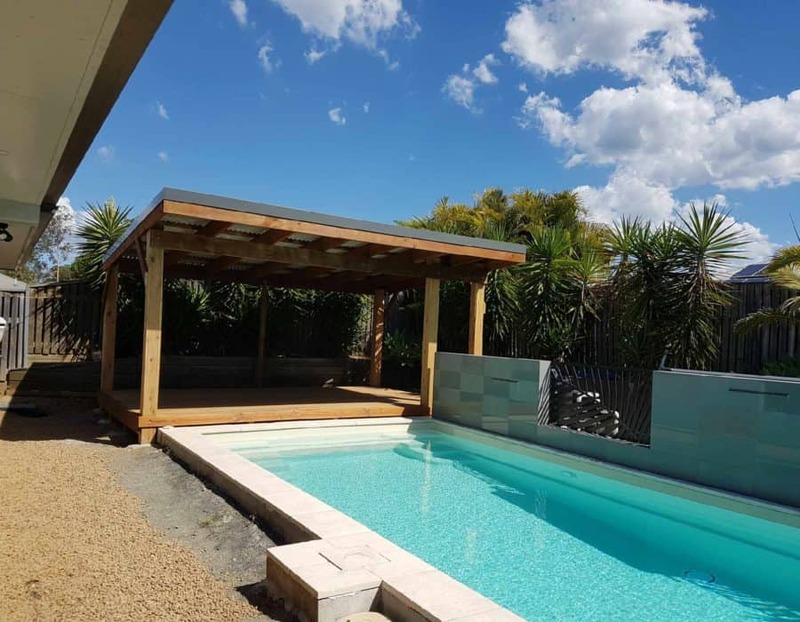 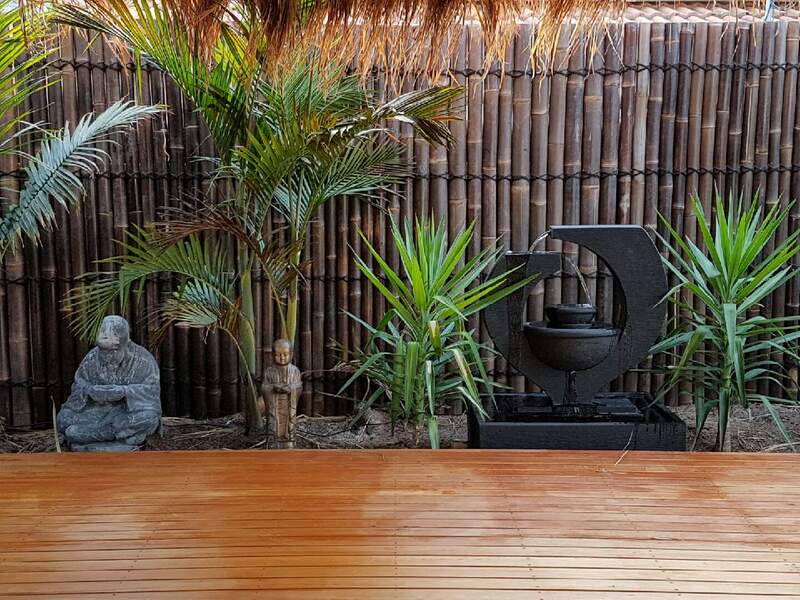 Build your own piece of paradise or create an instant entertainment area with Bali Huts, Bamboo, Ornaments and more. 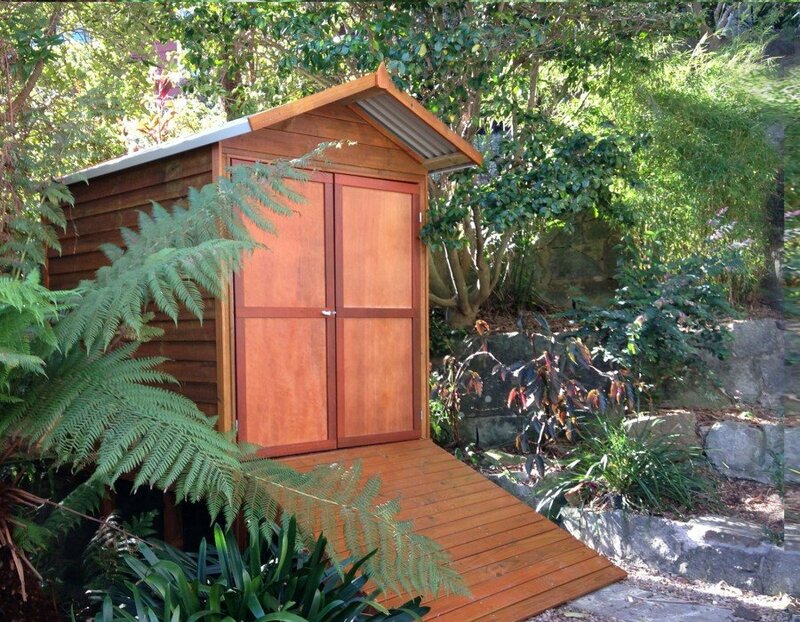 You’ll also find Aarons Pet Houses and Unreal Grass. 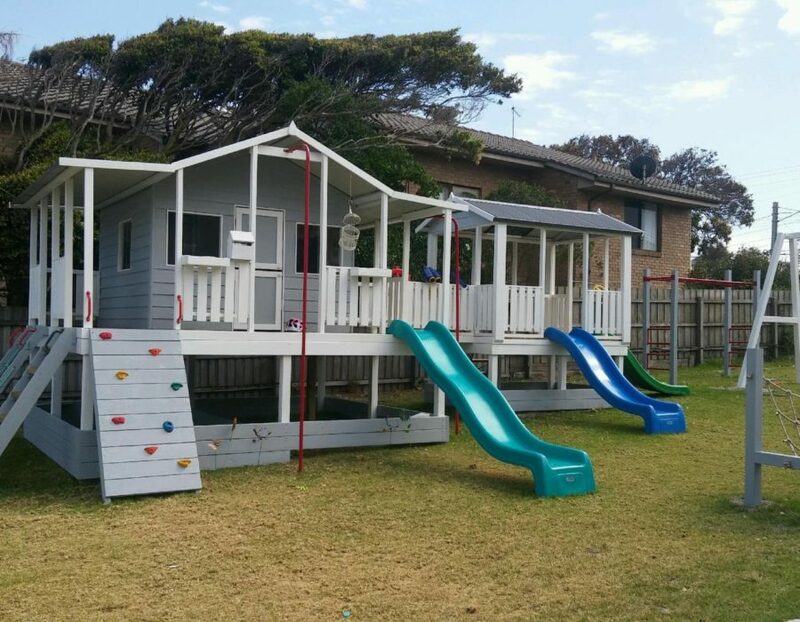 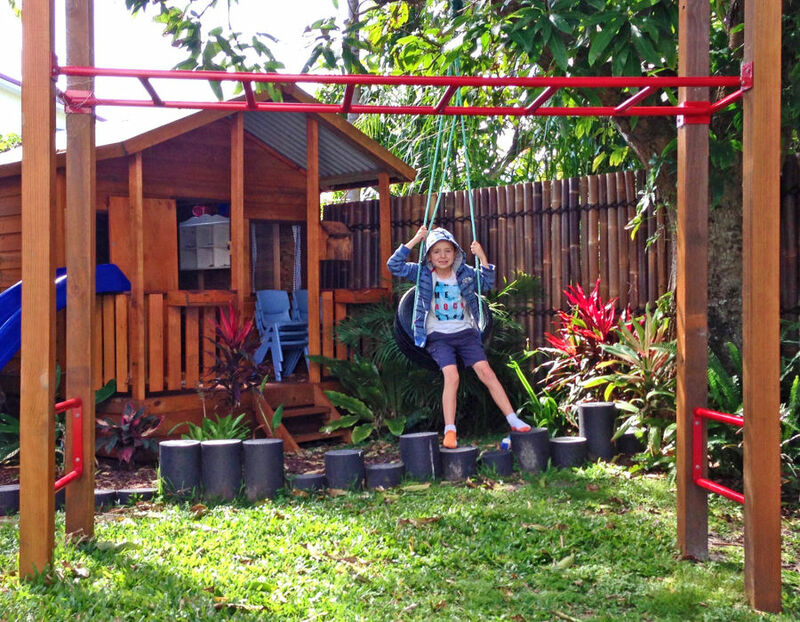 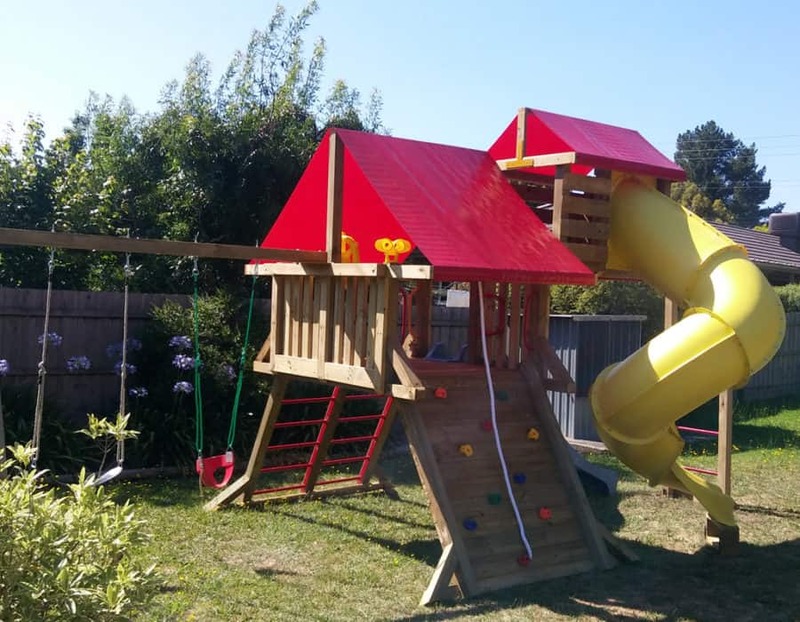 We have everything your child needs for safe, imaginative outdoor play including, Cubby Houses, Forts, Monkey Bars, Sandpits, Swings, Pirate Ships, and much much more!